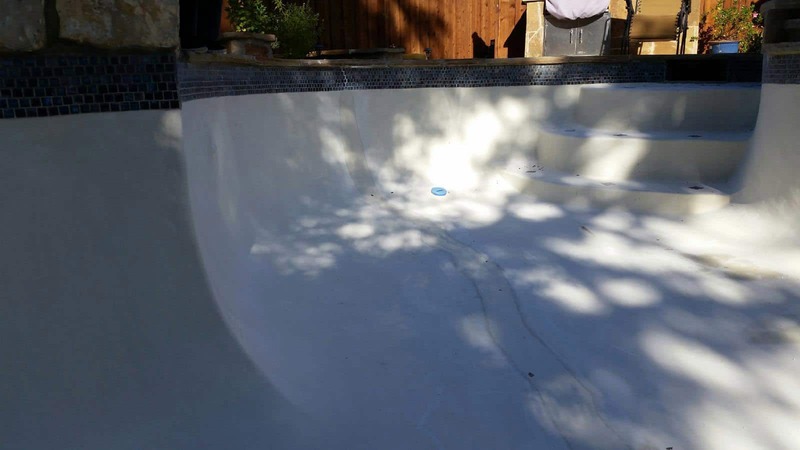 The clay soil in North Texas can wreak havoc on any pool shell. 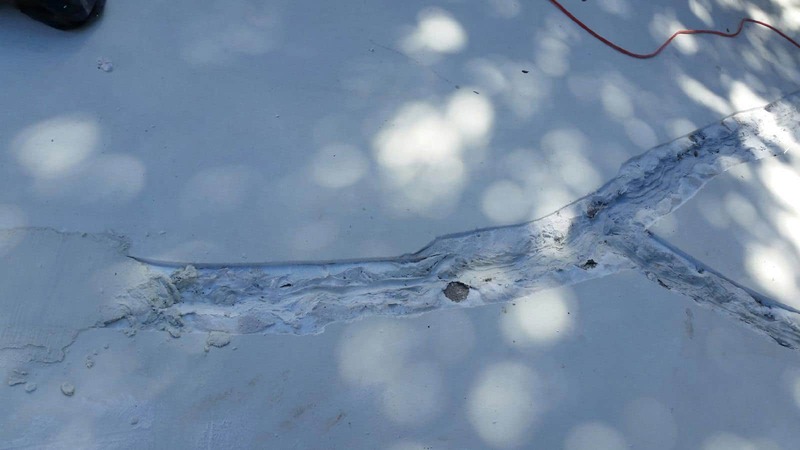 The extreme temperature swings from winter to summer only compound the issue. 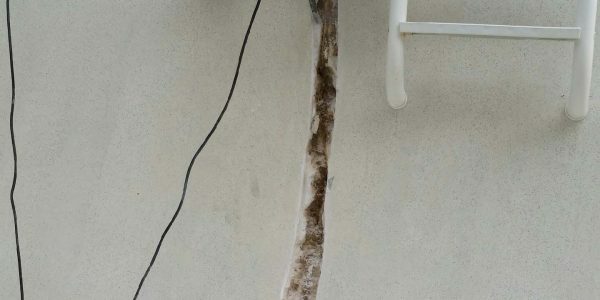 These are the same conditions that make this area of the country a hotbed of house foundation problems. 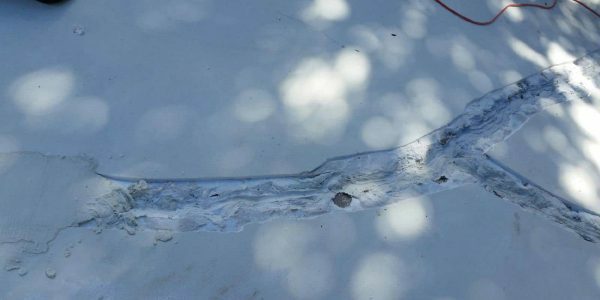 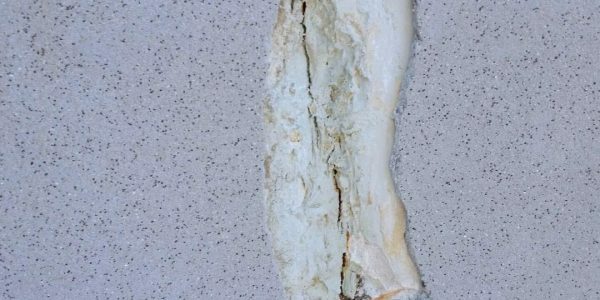 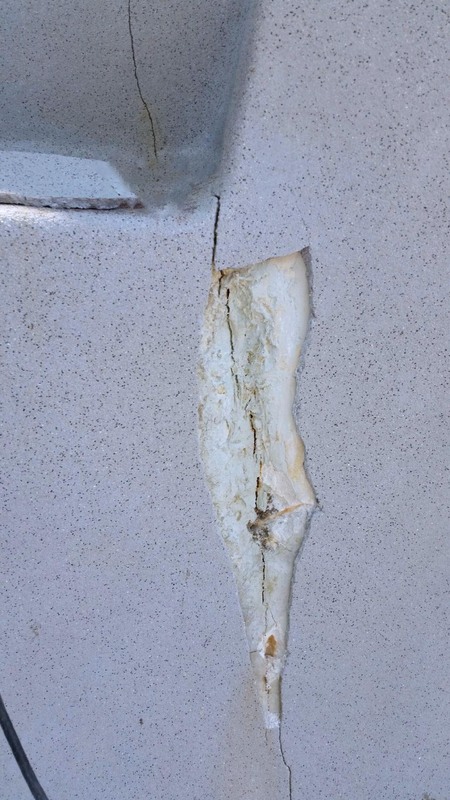 A cracked pool shell can cause just as much water loss as a broken pipe. 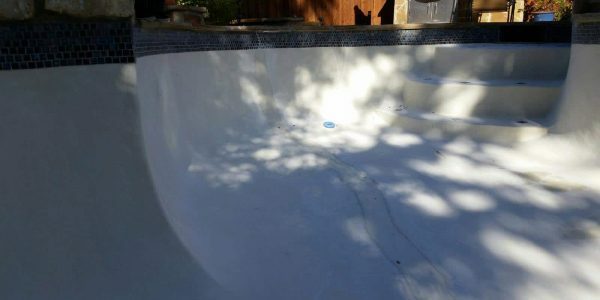 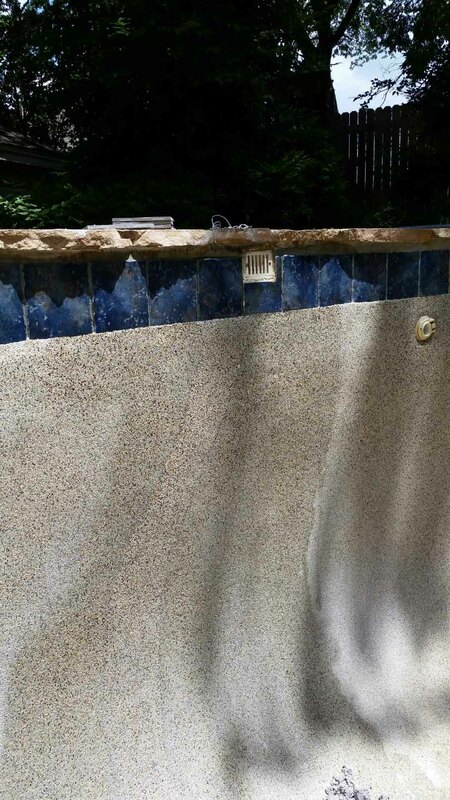 Leak-Tech has been performing reliable pool crack repair in Richardson, Plano and throughout DFW for more than 20 years. 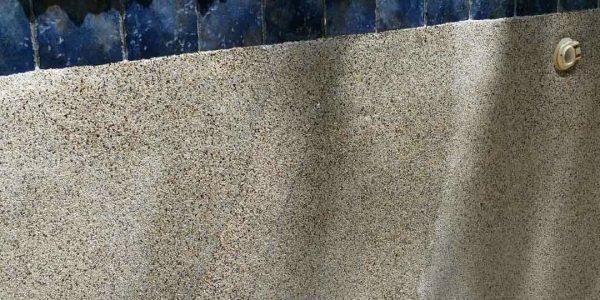 Over this time, we have constantly improved the process and continuously increased our success rate. 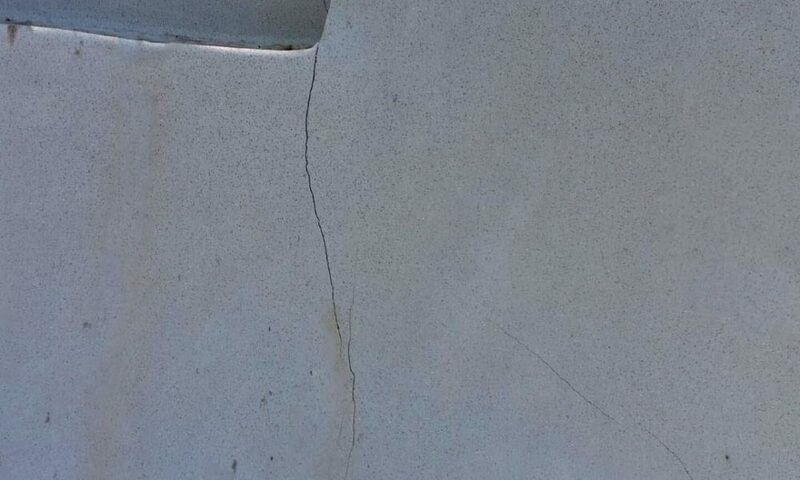 Please contact us right away if you have a leaking pool crack or if you want further information. 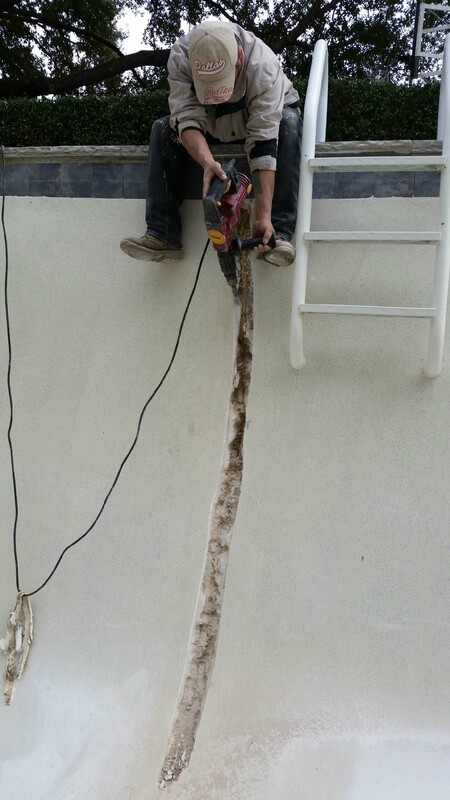 Leak-Tech provides free estimates on pool crack repairs!